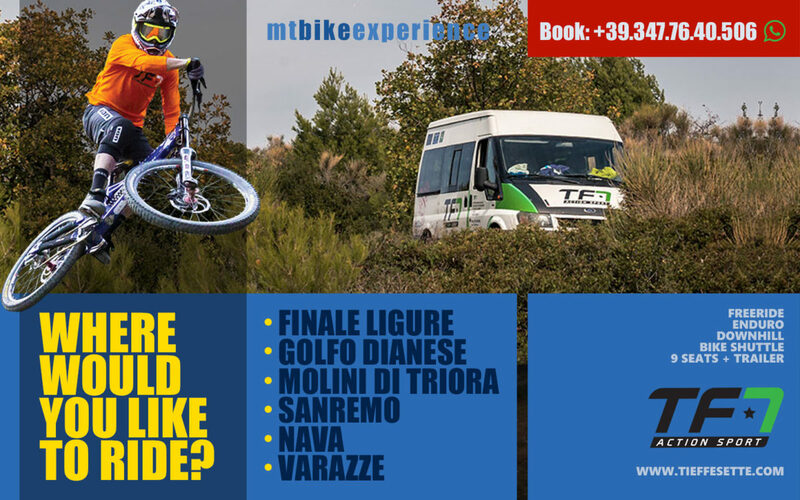 Bike Shuttle Finale Ligure and more: the TF7 Bike Team Italy offers a complete service to those who wish to spend their holidays in Bike or E-Bike experience (Cross Country, Freeride, Enduro, Gravity and Downhill) and works in West Italian Riviera. Apartments rental or hotel bookings. Shuttle service for uplifts with 8 seats. 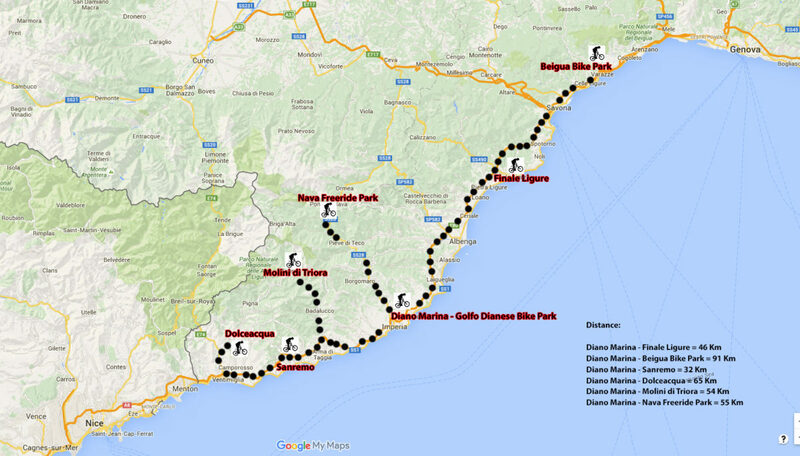 We are based in Finale Ligure, that is one of the most important places dedicated to Moutain Bike, and Diano Marina (only 45 km). Thanks to external collaborations we are the only ones who can offer the service of uplifts up to big rider groups. We also provide experienced guides, mountain bikes Freeride / Enduro / Dh rent and protections (helmet, vest and knee), and we take advantage of the assistance of the nearby bike shop. For services Restaurant (lunch), service showers with changing rooms and washing the bikes we rely on accommodation facilities, open all year. In order to book vans it is pleasing to achieve a minimum number of at least 4-5 riders. Visit the new site www.golfodianese.bike to see information, price, trails and offers for Golfo Dianese Bike Park & Resort. +39 347 7640506. 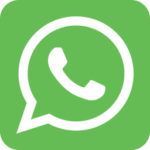 Create a new contact on your phone as TF7 and write to our Team. Visit our YouTube Channel with video’s trails. Visit the Golfo Dianese’s new site. See down on the right to chat in real time.